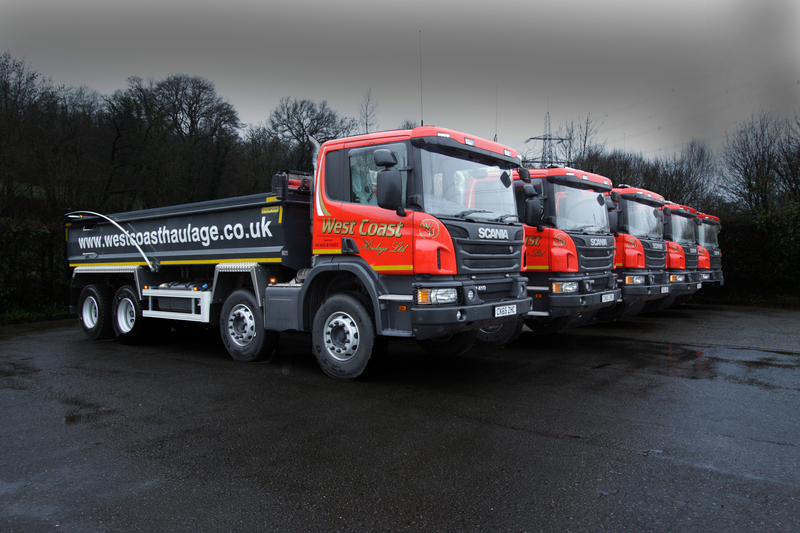 Keltruck Limited, Scania Dealer, supply twenty Scania P410CB8X4MHZ tipper vehicles to West Coast Haulage Ltd of Ystrad Mynach, Mid Glamorgan, South Wales as part of a vehicle expansion programme. 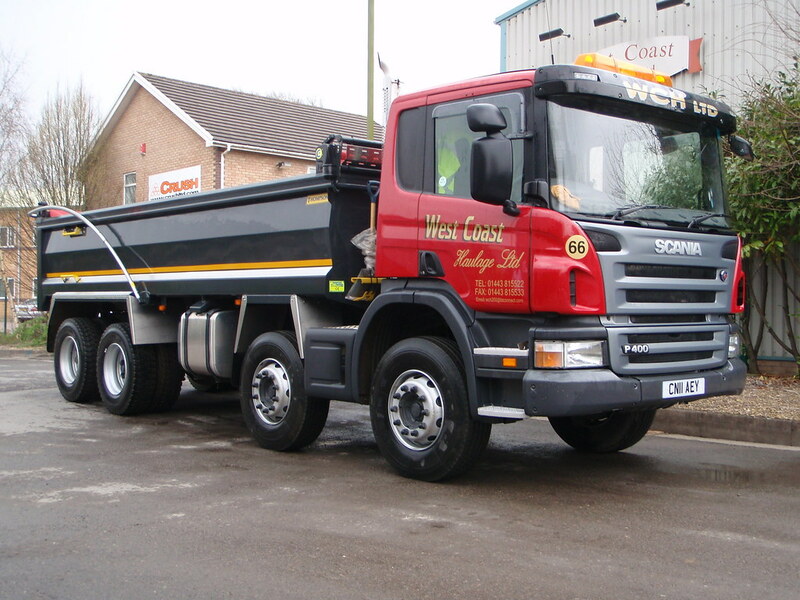 These unique Scania tippers carry a high level specification. The drivetrain comprises of a 13 litre 410bhp (302kW) engine producing 2150 Nm of torque with manual 8-speed gearboxes. Muckaway bodies with sheeting systems are fitted working from a Scania factory fit PTO system working in conjunction with Edbro underfloor gear. All the equipment will be automatically greased with an autolube system from Groeneveld. 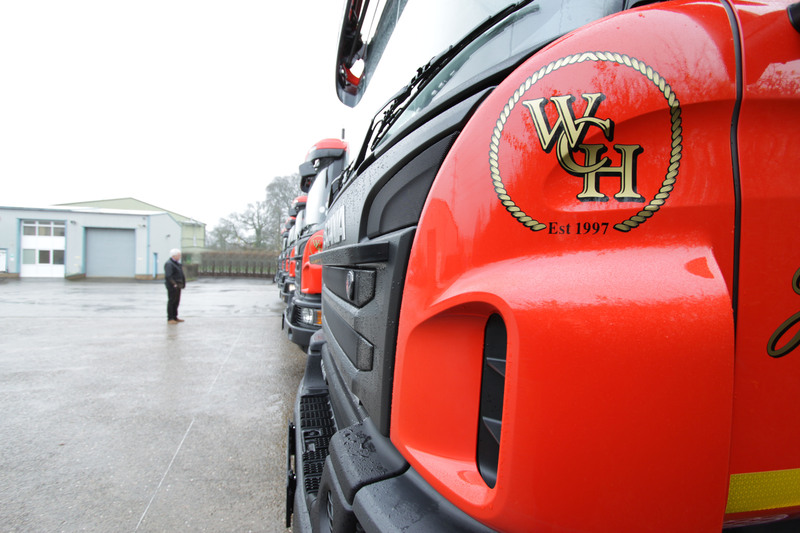 Each tipper has a ‘View CCTV’ FORS compliant driver view camera system for additional safety. 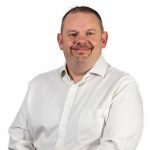 The vehicles have a new look Scania Construction Pack fitted which includes adaptive cruise control, a heavy duty front end, 130mm fold out step in the bumper and new style integrated grab handle and protection for the lamps. 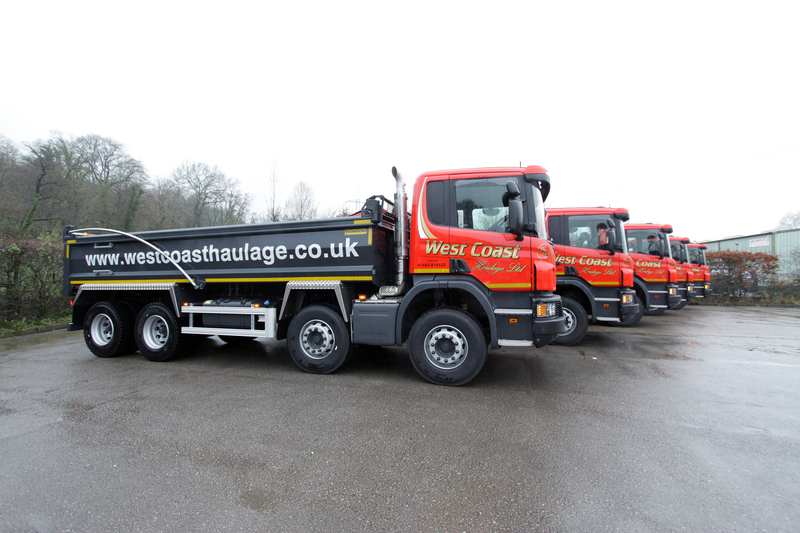 West Coast Haulage specified the vehicles with Michelin tyres. 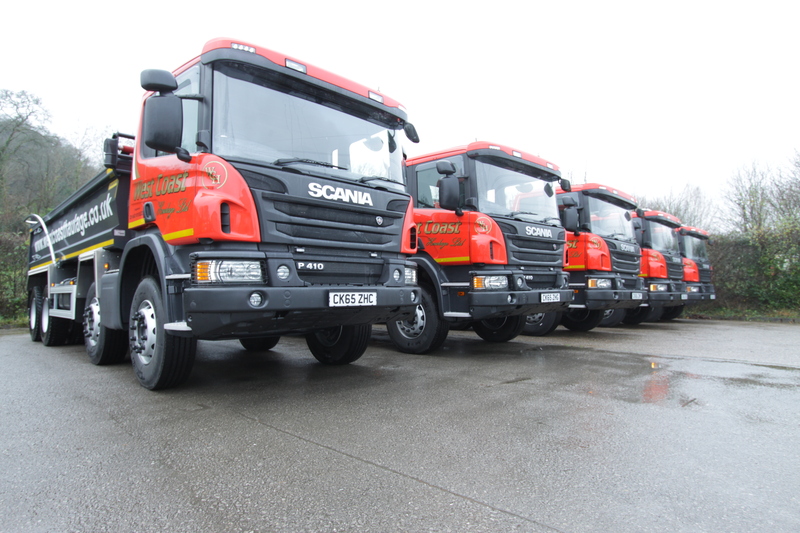 The vehicles were sold with two-year full repair and maintenance and are equipped with Scania OnBoard vehicle telematics providing the transport office with valuable vehicle telemetry and connected services. 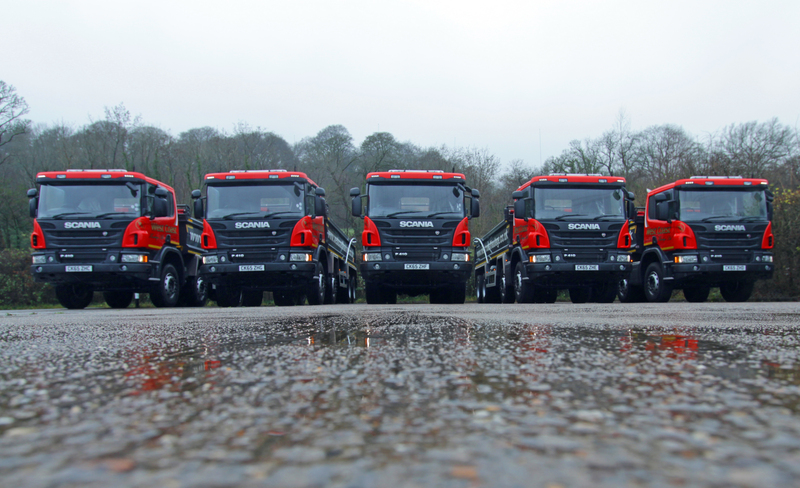 Visually, the vehicles are finished in a striking new livery designed jointly with Keltruck and Eagle Signs in St Clears, Carmarthenshire. 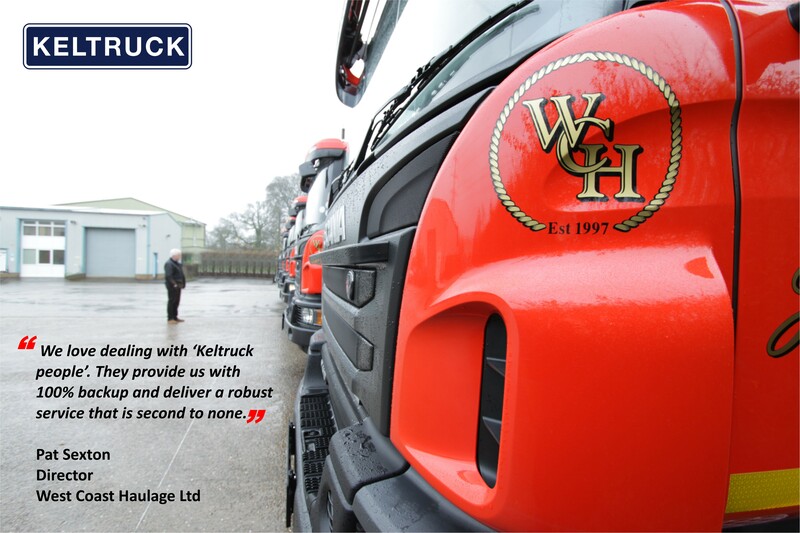 The vehicles will be maintained at Keltruck Limited’s Cardiff depot which can easily handle any servicing and inspection requirements and, when the time comes, the vehicles can have their MOT carried out in the ATF centre and, at the same time, have mandatory brake testing carried out. 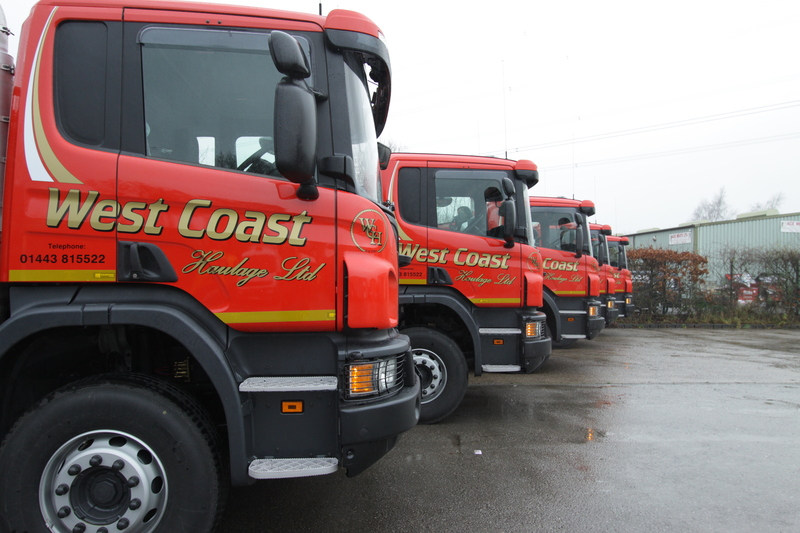 Owners of West Coast Haulage, Pat Sexton & Don O’Donovan founded the business in 1997 and have grown the business over the last two decades to a 100-strong vehicle business who operate on major projects such as the M1 Widening programme which is just one example of how the company can operate anywhere in the country.